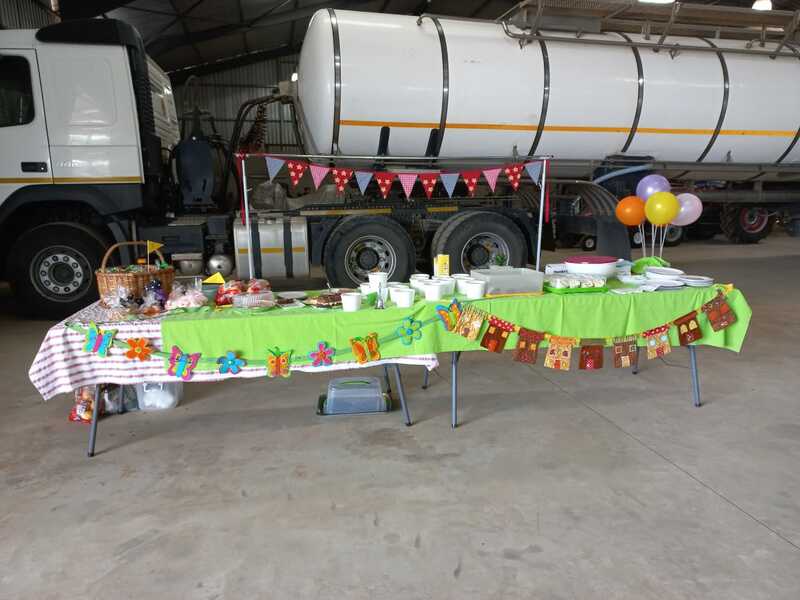 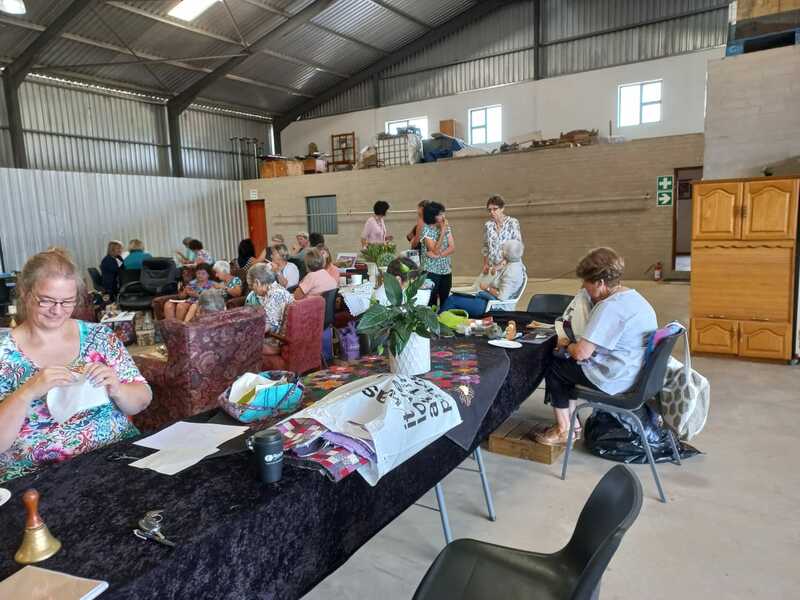 The Outeniqua Guild was formed in 1986 and has members from George, Mossel Bay, Oudtshoorn, Wilderness, Sedgefield, Knysna and Plettenberg Bay. 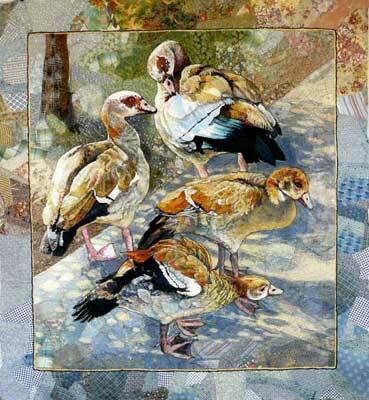 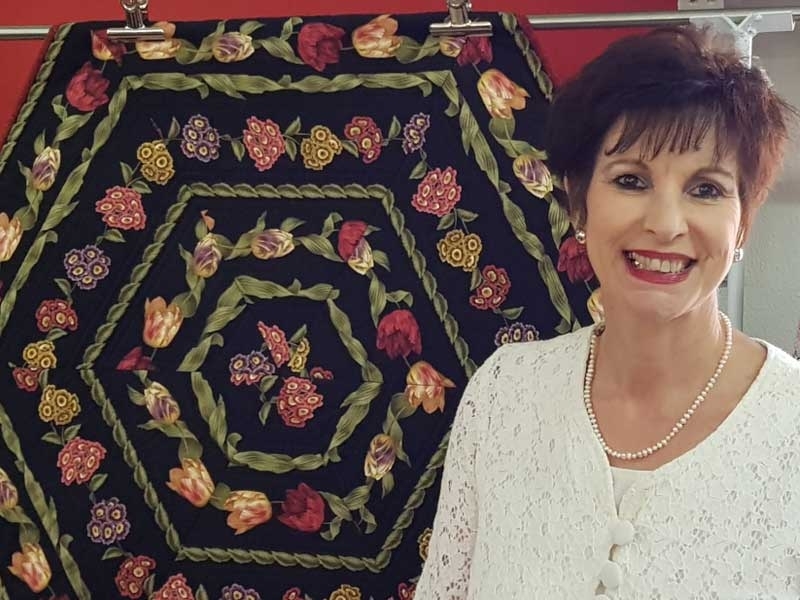 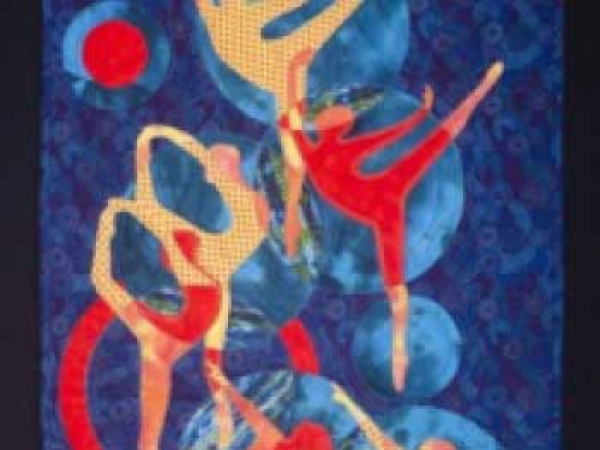 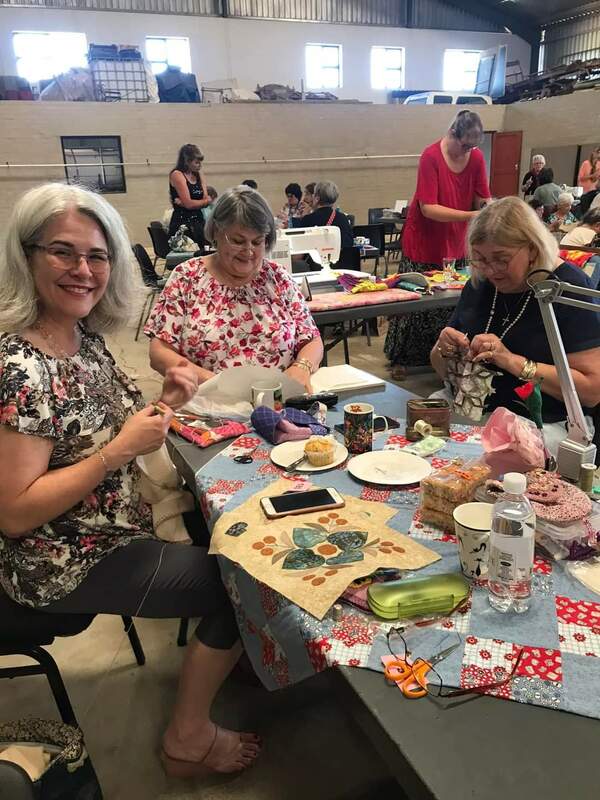 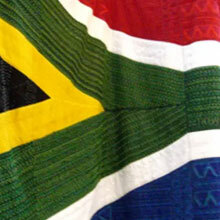 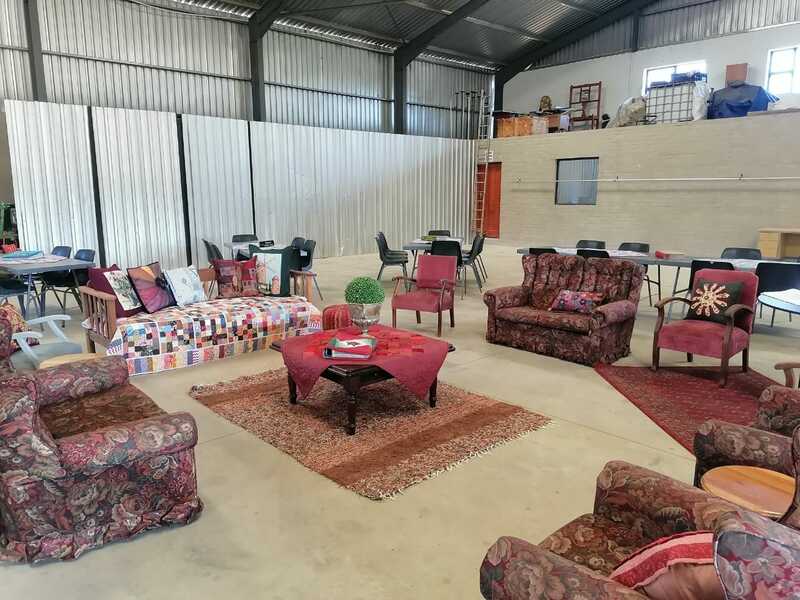 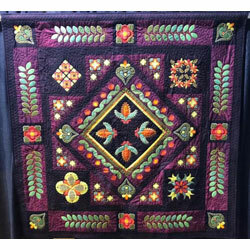 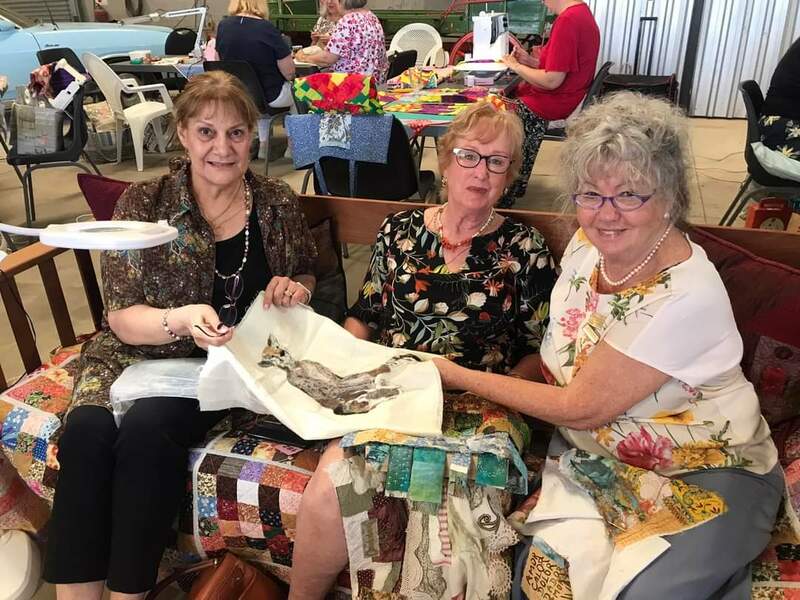 The Outeniqua Quilters Guild has a rich history that stretches over more than 30 years and consists of members from George, Wilderness, Sedgefield, Knysna and as far as Plettenberg Bay, then there are also members from Oudtshoorn and Mossel Bay. 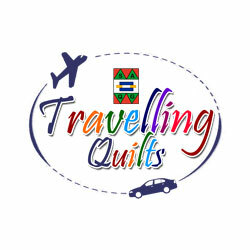 The guild consists of 120 active members. 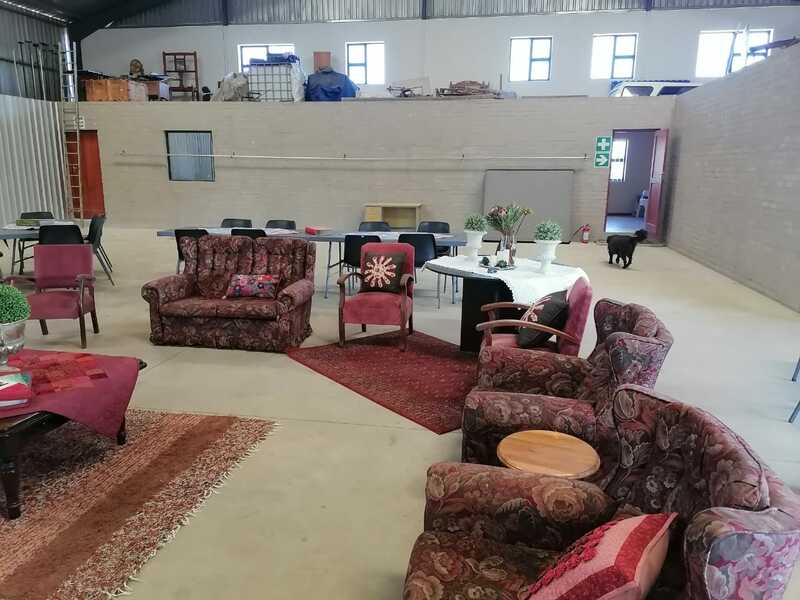 The membership fee is R150 per year and meetings are held at the Emmaus Hall, Memorial Street, George and stats at 09h30.